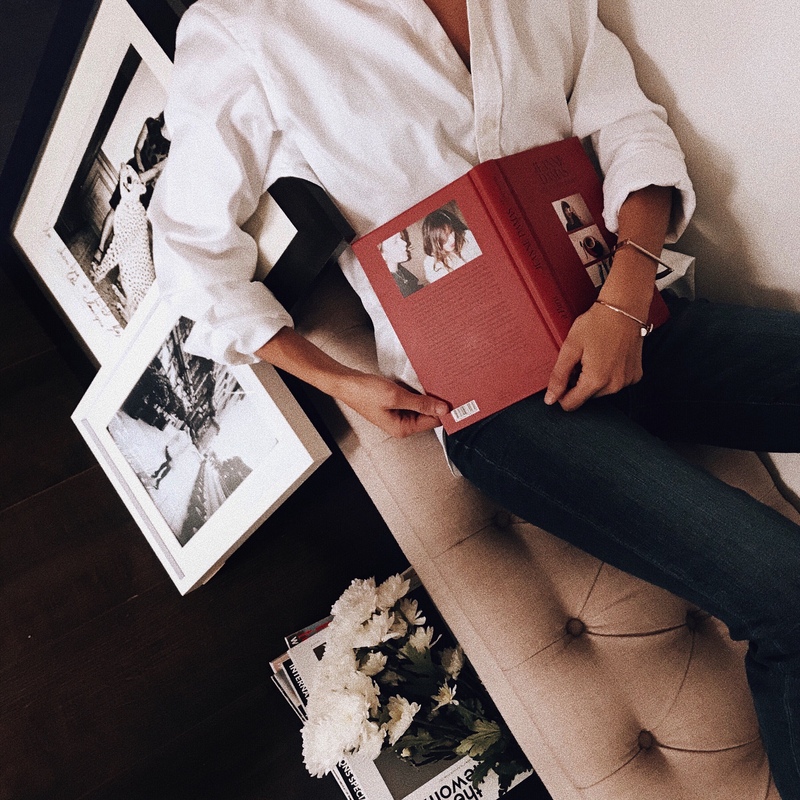 This months book club is focusing all on my favourite woman crush, Jeanne Damas. Now you guys know how totally I’m obsessed with anything French, but there’s something about the way French women dress and this French girl nails every single thing she wears and does, with style! This book is the perfect Christmas book (here) for the girl obsessed with fashion and Paris. It takes a look at all Jeanne’s and Lauren Bastide’d favourite French girls on how they dress. In other words it’s the greatest book to get tips and advice on how to dress à la French! 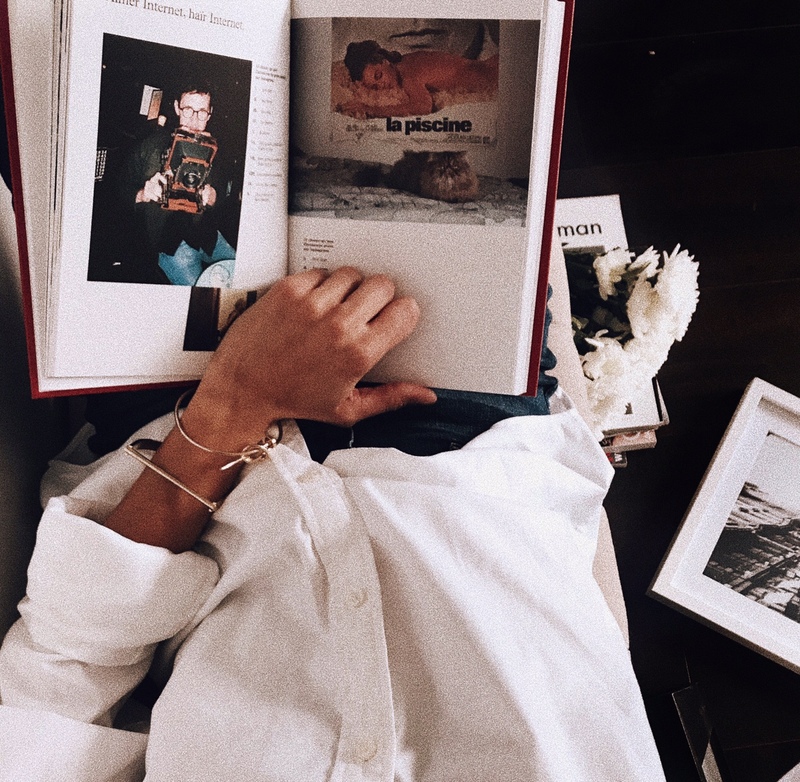 Whilst looking at many different women from Sophie Fantanal to Crystal Murrrys the book looks at the cliche that there is one type of Parisian woman with one kind of style. But there isn’t, which is great news for girls like me or you! So there isn’t just one way the French like to dress, there are various girls they look at all inspirational and different in their styling all underpinned by the Parisian way of life. So Jeanne has looked at twenty different woman, twenty different ages whom they found through their striking Instagram images. 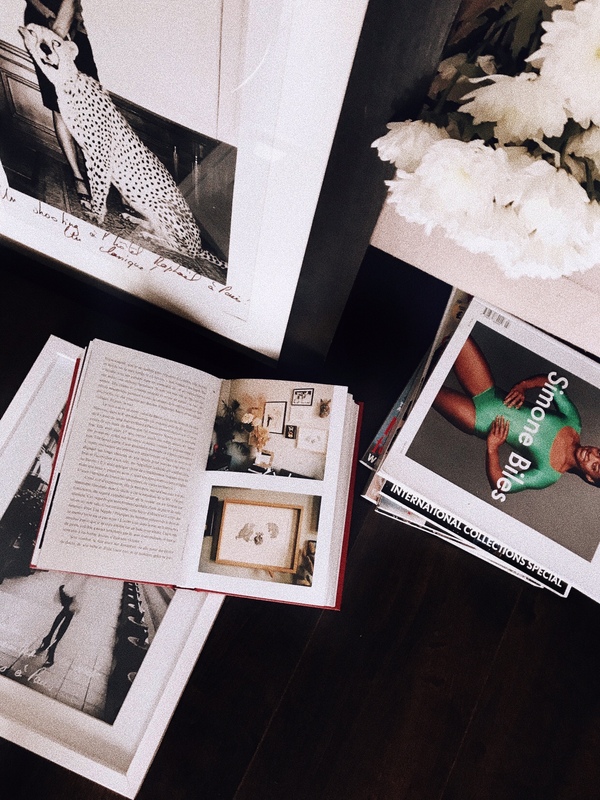 Each woman in this book portrays elegance and an individual sense of styling that doesn’t follow the norm. The book has the most amazing striking images to look through and feel completely inspired by. Jeanne takes a lot of her photos with what I call a “Real Scenes” kind of look. 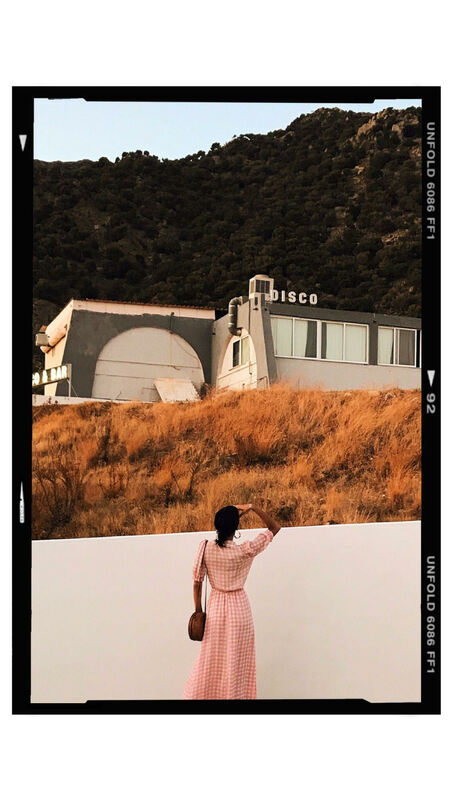 She takes a lot of her photos using a vintage Polaroid which creates a real take on her world and I’m totally obsessed with her. 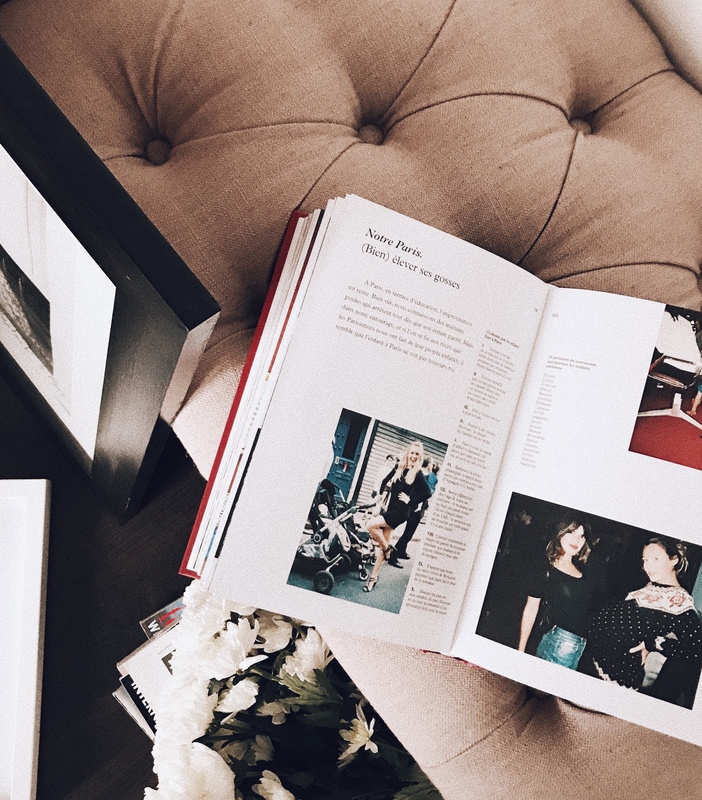 What I love most about this book whilst going through the numerous photos and finding inspiration in each and every single shot is that every one of these French girls they interview are styled imperfectly (no makeup, trainers, messy hair- you get my drift) that they look perfect! Each with their own unique style this book is all made in Paris, with Love and I can’t stop reading it! Great review! Really keen to check out this book now. I love anything French too! Favourite book club to join me thinks!